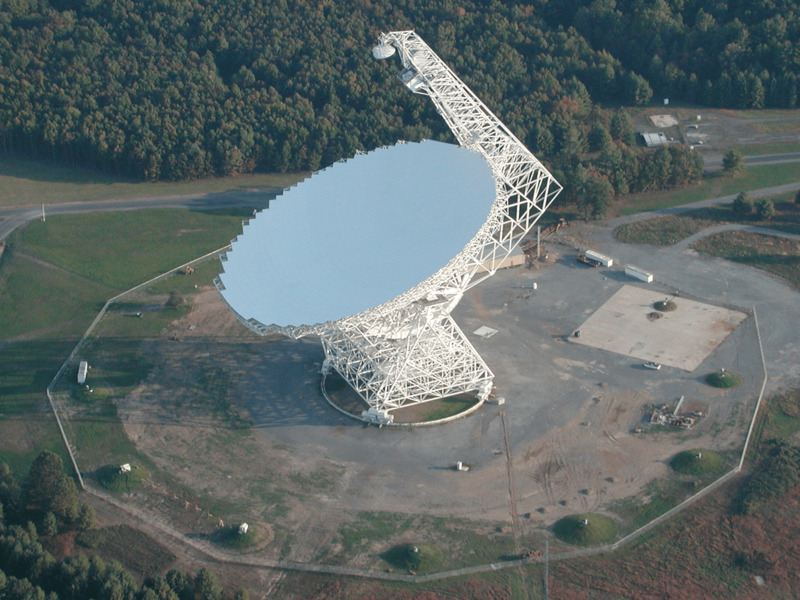 $100 million effort to listen for aliens has published its first results. In July of 2015, Breakthrough Initiatives — a non-profit dedicated to the search for extra-terrestrial intelligence, founded by Yuri Milner — announced the creation of Breakthrough Listen. A 10-year initiative costing $100 million, this program was aimed at using the latest in instrumentation and software to conduct the largest survey to date for extraterrestrial communications, encompassing the 1,000,000 closest stars and 100 closest galaxies. On Thursday, April. 20th, at the Breakthrough Discuss conference, the organization shared their analysis of the first year of Listen data. Gathered by the Green Bank Radio Telescope, this data included an analysis of 692 stars, as well as 11 events that have been ranked for having the highest significance. The results have been published on the project’s website, and will soon be published in the Astrophysical Journal. 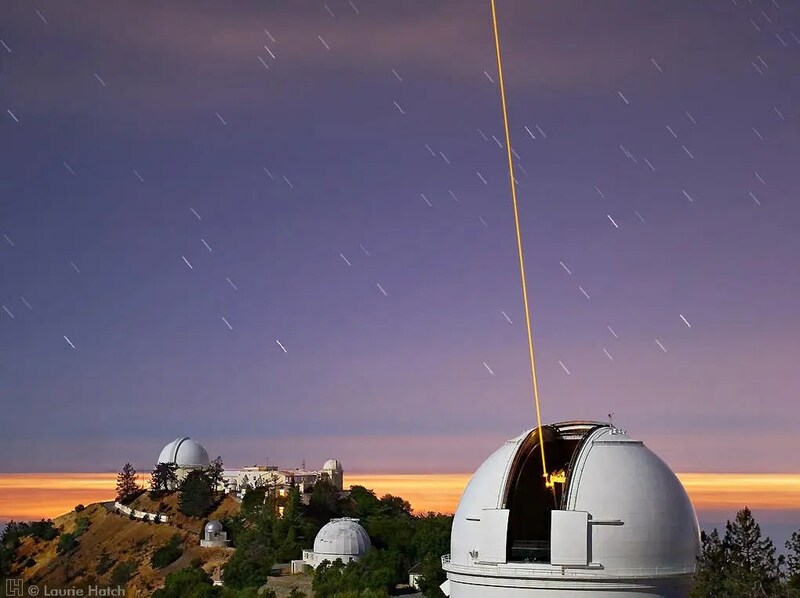 Since 2016, Breakthrough Listen has been gathering data with the Green Bank Radio Telescope in West Virginia, the Lick Observatory’s Automated Planet Finder on Mt. 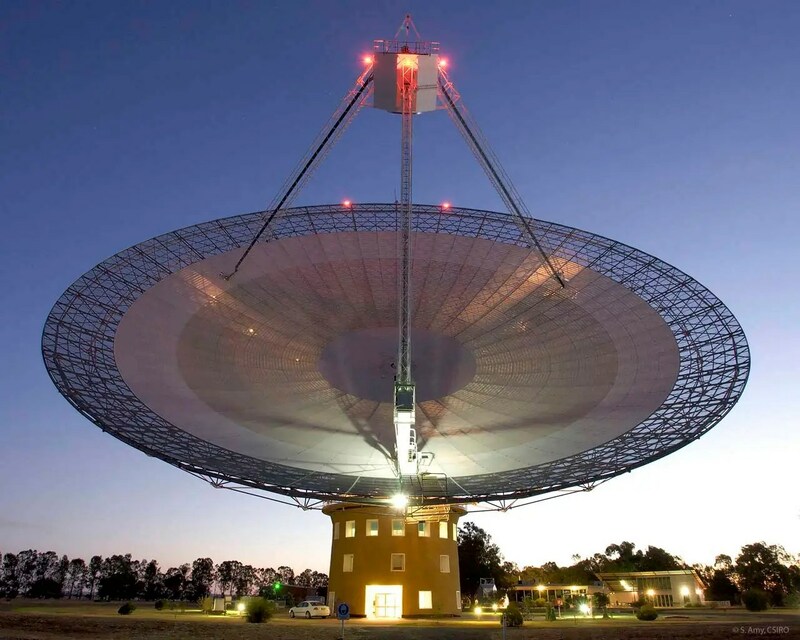 Hamilton in California, and the Parkes Radio Telescope in Australia. This data is analyzed by the Listen science team at the Berkeley SETI Research Center (BSRC), who rely on a specially-designed data pipeline to scan through billions of radio channels for any sign of unique signals. While the results were not exactly definitive, this is just the first step in a program that will span a decade. The Green Bank Telescope searched for these signals using its “L-band” receiver, which gathers data in frequencies ranging from 1.1 to 1.9 GHz. At these frequencies, artificial signals can be distinguished from natural sources, which includes pulsars, quasars, radio galaxies and even the Cosmic Microwave Background (CMB). Within these parameters, the BSRC team examined 692 stars from its primary target list. For each star, they conducting three five-minutes observation periods, while also conducting five-minute observations on a set of secondary targets. Combined with a Doppler drift search — a perceived difference in frequency caused by the motion of the source or receiver (i.e. the star and/or Earth) — the Listen science team identified channels where radio emission were seen for each target (aka. “hits”). This led to a combined 400 hours and 8 petabytes worth of observational data. All together, the team found millions of hits from the sample data as a whole, and 11 events that rose above the threshold for significance. These events (which are listed here) took place around 11 distant stars and ranged from to 25.4 to 3376.9 SNR (Signal-to-Noise Ratio). However, the vast majority of the overall hits were determined to be the result of radio frequency interference from local sources. What’s more, further analysis of the 11 events indicated that it was unlikely that any of the signals were artificial in nature. While these stars all exhibited their own unique radio “fingerprints”, this is not necessarily an indication that they are being broadcast by intelligent species. But of course, finding localized and unusual radio signals is an excellent way to select targets for follow-up examination. And if there is evidence to be found out there of intelligent species using radio signals to communicate, Breakthrough Listen is likely to be the one that finds them. Of all the SETI programs mounted to date, Listen is by far the most sophisticated. Not only do its radio surveys cover 10 times more sky than previous programs, but its instruments are 50 times more sensitive than telescopes that are currently engaged in the search for extra-terrestrial life. They also cover 5 times more of the radio spectrum, and at speeds that are 100 times as fast. Between now and when it concludes in the coming decade, the BSRC team plans to release updated Listen data once every six months. In the meantime, they are actively engaging with signal processing and machine learning experts to develop more sophisticated algorithms to analyze the data they collect. And while they continue to listen for extra-solar sources of life, Breakthrough Starshot continues to develop the first concept for a laser-driven lightsail, which they hope will make the first interstellar voyage in the coming years. And of course, we here in the Solar System are looking forward to missions in the coming decade that will search for life right here, in our own backyard. These include missions to Europa, Enceladus, Titan, and other “ocean worlds” where life is believed to exist in some exotic form! Breakthrough Listen‘s data analysis can be found here. Director Andrew Siemion also took to Facebook Live on Thursday, April 20th, to presents the results of Listen’s first year of study. Previous Previous post: Bonobos Use the Power of Female Friendship to Overthrow Male Hierarchy. Next Next post: Chief rabbi says “immodest” secular women are like animals.